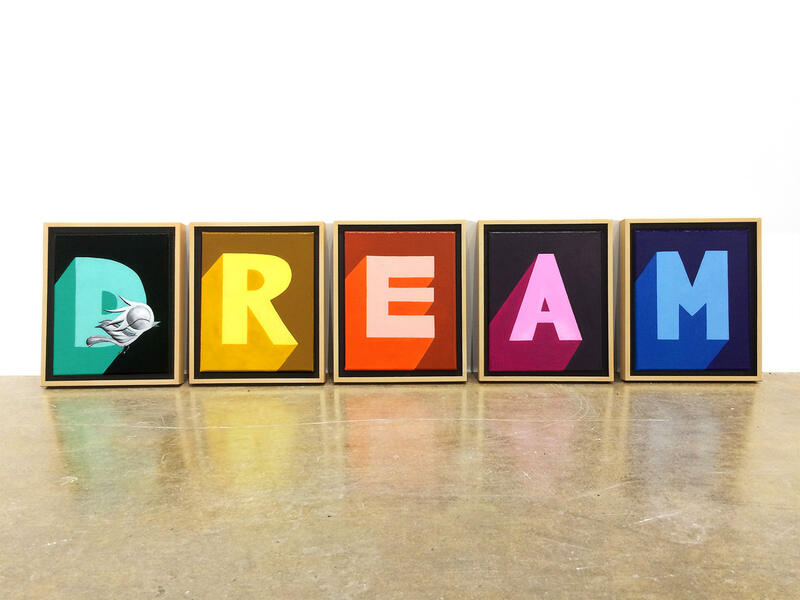 What does the word 'dream' mean to you? 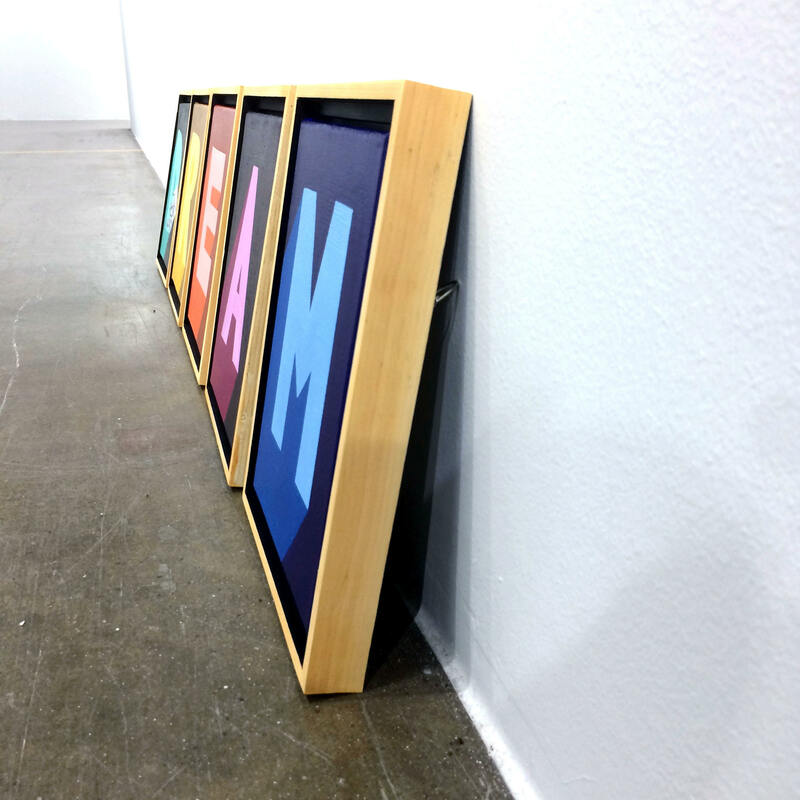 Is it a noun or verb? When I paint, I get to escape reality. Through Dream Bird, I travel to another world. Keep on dreaming. Turn your dreams into reality. Just DREAM! 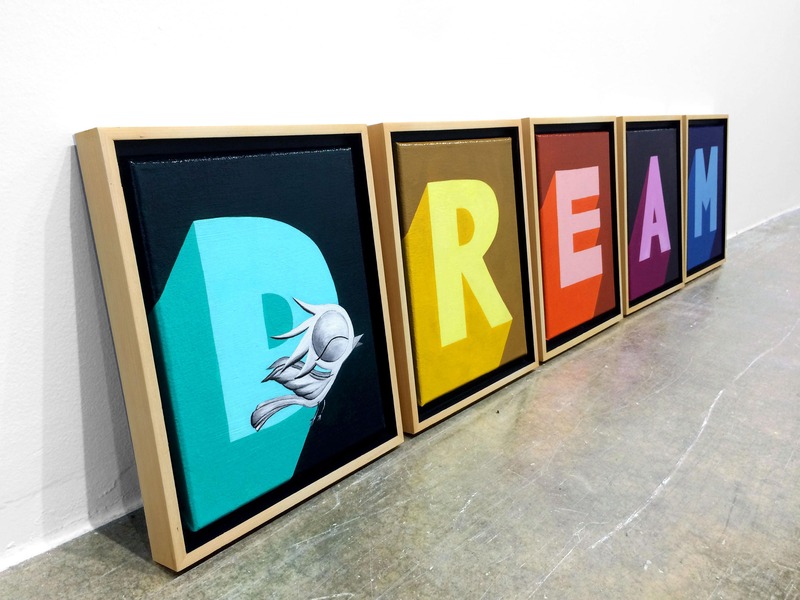 Each letter of the word "Dream" is painted on a separate canvas. 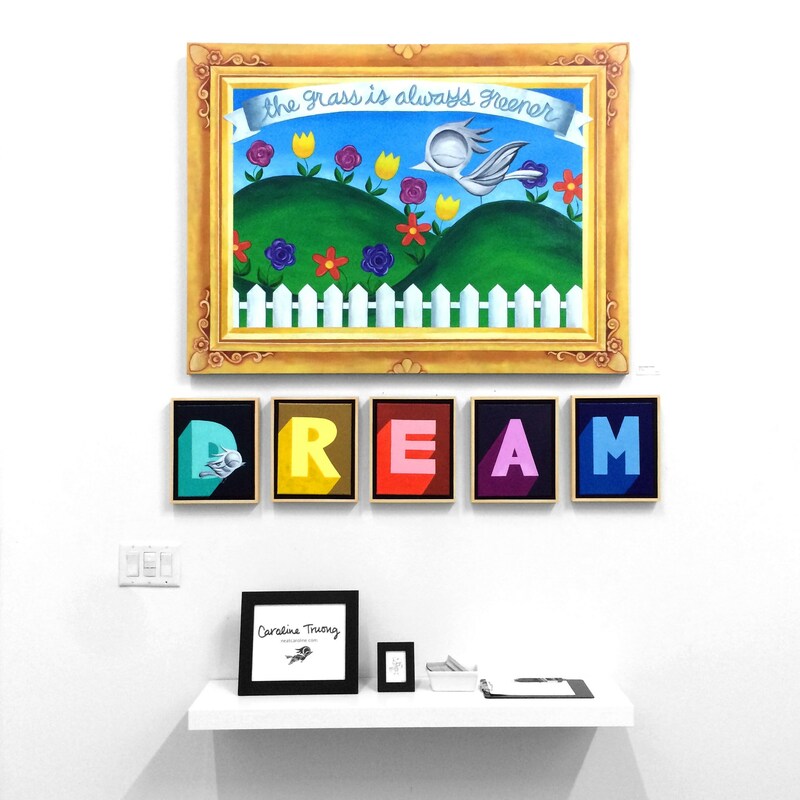 Dream Bird is painted on the letter D.
Set of 5 original acrylic paintings on 8 in x 10 in canvases, 1/2 in deep.